The only 2488 sf home for sale in this neighborhood! 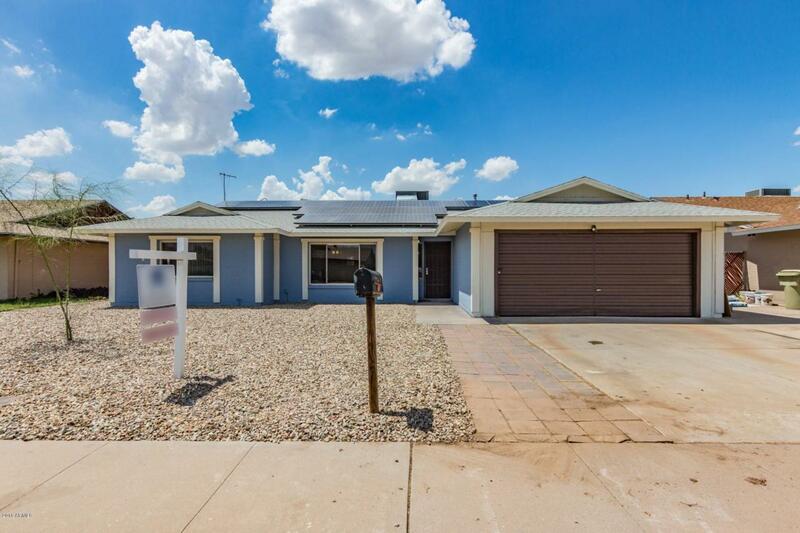 Over $75k were put in this complete remodel. New flooring, new carpet, new bathrooms, new closets and a very beautiful new kitchen with granite counters and all new SS appliances. All work done by licensed contractors. Master bedroom has 2 closets Spacious laundry. New fence. Park and schools are walking distance. Banner, ASU and doctors office less than 1 mile, . Easy drive to Arrowhead Mall, P83, Bell Road, Loop 101, I-17 and shopping. Listing courtesy of Zipworld Realty.